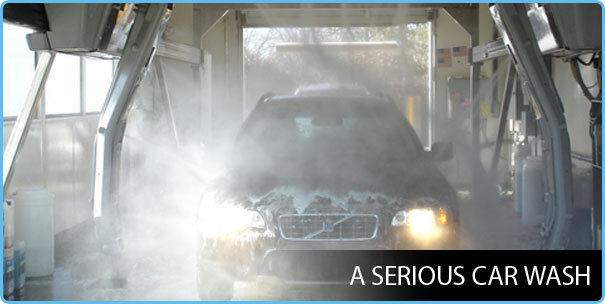 What is the difference between Car Washing & Car Detailing? When you much loved car runs on the road, it is subjected to the vagaries of elements such as heat, cold, moisture not to speak of pollution, scratches and myriad nicks and bruises along the way. And if care is not taken in right earnest, the same can multiply with time and turn the look of your car shabby and worn out. Remember, like every machine, your car too needs periodic maintenance to prolong its life and make it look spin and span. There are two ways of ensuring your car looks at its best – by taking it through the routine of car washing or car detailing. If the former is about cleaning and drying the exterior of your car, the latter, as the name suggests, involves a more detailed routine. 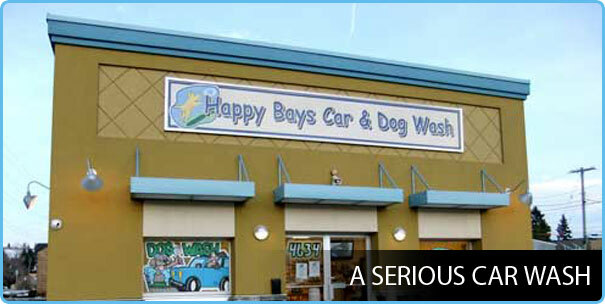 However, in the minds many people, the terms car wash and car detailing do not have much of a difference. Do you think the same? Let us find out in some detail as to how the two terms are different. It is a small part of car detailing and involves the washing of a car. This is done either by hand or machine like a drive through car wash. 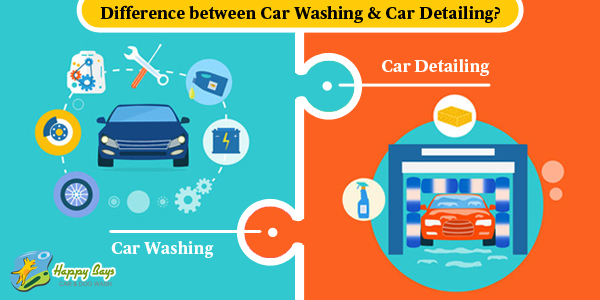 The process of car washing requires the use of bristles, soap/detergent/cleaning agent and water. It concerns washing the exterior of a car followed by drying. The car washing routine helps to remove the dust and grime that settle down on the exterior of a car while it travels through the dusty traffic filled roads. However, car washing can come a cropper when it comes to restoring the paintwork or removing a stubborn stain, both inside and outside the car. This is where car detailing like the car detailing in NW is needed. This is an extensive routine aimed at restoring the car to its brand new look. Yes, after car detailing, your car will look the way you bought it from the showroom. It involves the following processes. Exterior wash: Spray the exterior with torrents of water to rid it of dust and grime. Thereafter, use a soap, shampoo or detergent to strip off the old wax. You may start with the engine compartment before washing other areas. Drying: Wipe the water off your car either by using a blower or towels. Make sure you do not end up making scratch marks while drying the car. Use two towels, one for drying and the other to remove any sticky substance like grime, bird droppings etc. Clay: The exterior of your car when subjected to pollution can have red oxide deposits. If left unattended, these contaminants can corrode the metal in no time. Mere washing does not remove these deposits except when clay is applied. The clay layer can remove these contaminants including tough stains, tree sap, bird droppings etc. Waxing: Applying wax on the exterior can prevent the metal from the impact of damaging ultraviolet rays and enhances the shine of the painted surface. Besides, the above mentioned application and areas, car detailing helps in restoring the interior, upholstery, chassis, wheels, headlights, and taillights to their brand new look. 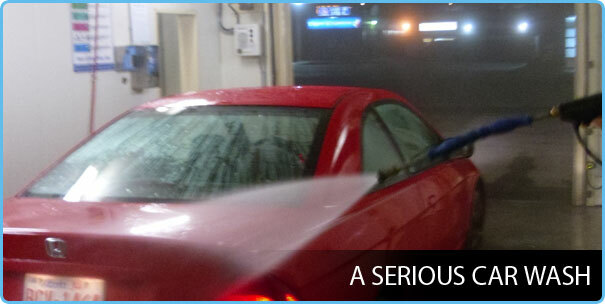 A car detailing service in Calgary involves the restoration of your car to its pristine look. 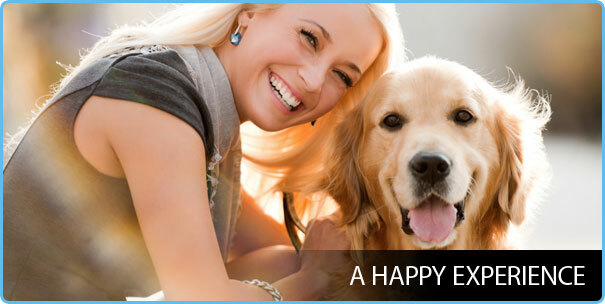 It prolongs the life of your car by removing the contaminants. 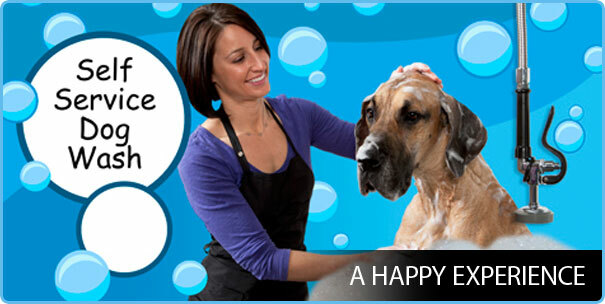 Car washing, on the other hand, costs much less and is limited to removing dirt and grime only.